It’s almost time. You’ll soon be able to cruise over space and land in beautiful HD graphics soon. 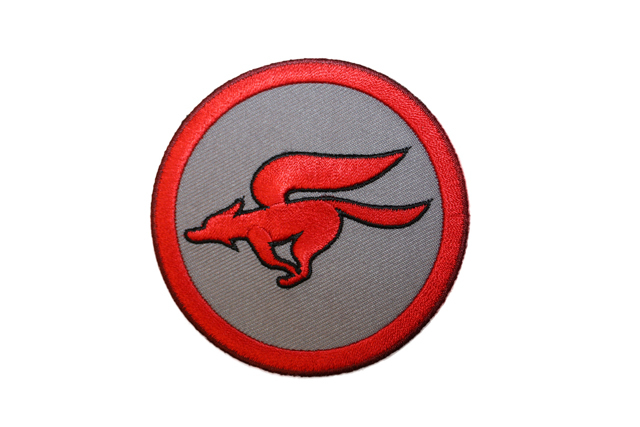 Whether you take the main path or choose to be a rebel and find alternate paths, it’s no battle between recognizing this patch is a nice compliment to Star Fox fans. For more information and the chance to pre-order Star Fox Zero, here’s the link to directly to the page on GameStop’s page.